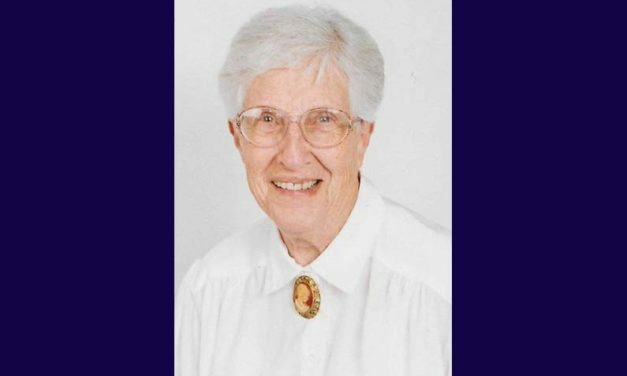 Elizabeth Ann Starns, 79, formerly of Odessa, Mo., died Monday, June 11, 2018. Judy Ann Palmer, 73, of Odessa, Mo., died Monday, November 20, 2017. An Odessa resident, Joyce Virginia Schwartze, 68, died Sunday, May 14.